SPK Control Systems are easy to install, use no electricity, increase air flow to the valve, have heat shielding for greater protection, and include a built-in safety feature which shuts off gas flow should pilot flame go out. Certified to ANSI Standards for propane gas. For use with Peterson 12 inch - 60 inch standard burners (12-30 See-Thru burners). The SPK-26P got my log set back in operation quickly. It worked as advertised and should serve me a long time. 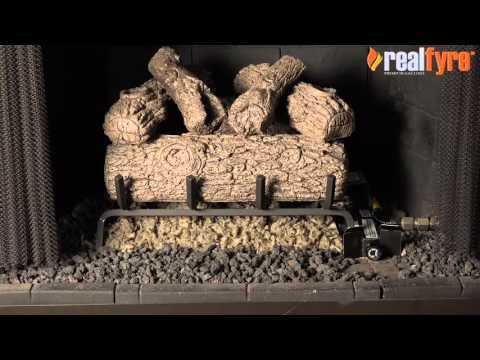 I use the pilot kit on a fireplace and it works great and very handy to control the flame.